Mulberry School for Girls and the Mulberry Schools Foundation is partnering with Jude Kelly CBE for a two-year residency as ‘Thought Leader’. Over this period, Jude will lead a series of six Mulberry Think-ins to generate, communicate and celebrate young people’s ideas and priorities for achieving a gender equal world. Mulberry Think-ins extend serious debate about issues facing girls and women globally to young people and adults whose voices are less usually heard. Inspired by Jude Kelly and her invited contributors, participants will collectively generate ideas and solutions that will enable more girls and women to reach their true potential as individuals and leaders. and partner organisations. Participants will be invited to contribute further Thought-gems, created independently possibly through art work, creative writing or film. Participants will also lead a presentation to, or discussion with, others to build their leadership skills and to widen the debate further. What is it that makes us all human, that connects us? How do we champion this to build gender equality? The audio files for the preparatory workshop can be found here. Jude Kelly CBE is a successful theatre director and founded the acclaimed West Yorkshire Playhouse. 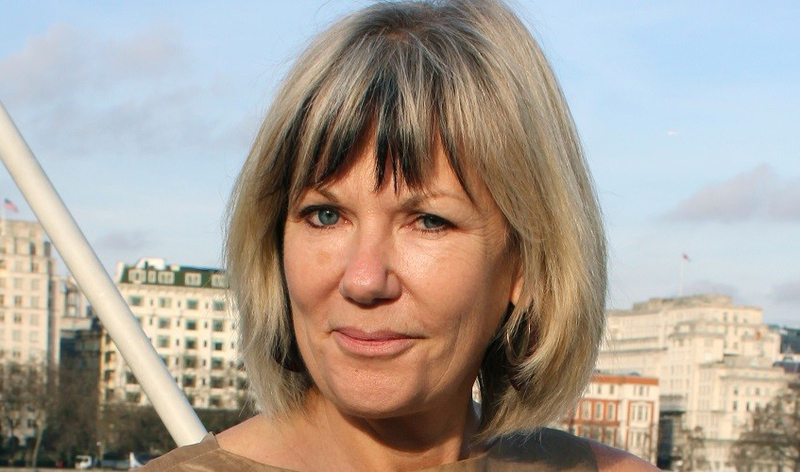 She was Artistic Director of Southbank Centre from 2005 to 2018, and founded the WOW Festival in 2010. Now a significant global brand, WOW Festival celebrates the lives and achievements of women and girls all over the world, bringing together artists, performers and speakers from a huge range of disciplines and backgrounds to spotlight women’s lives, their successes, and the obstacles against which they continue to struggle.